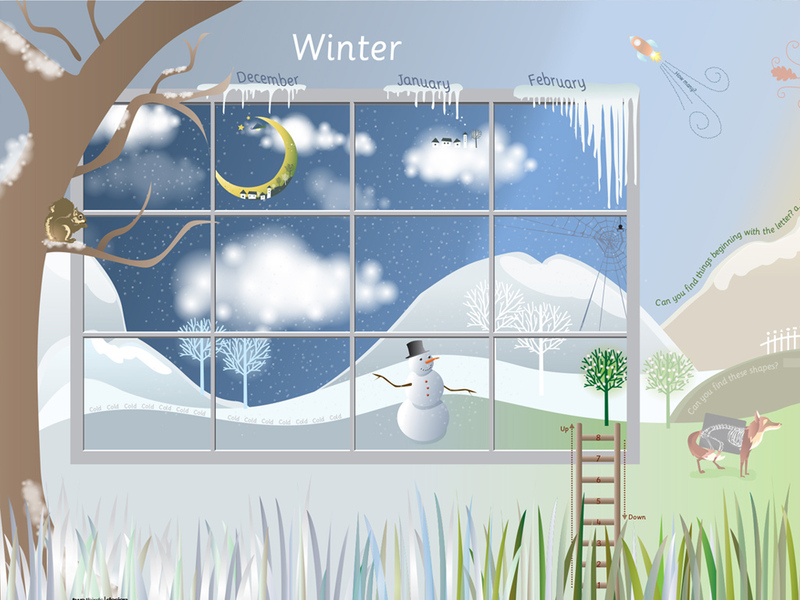 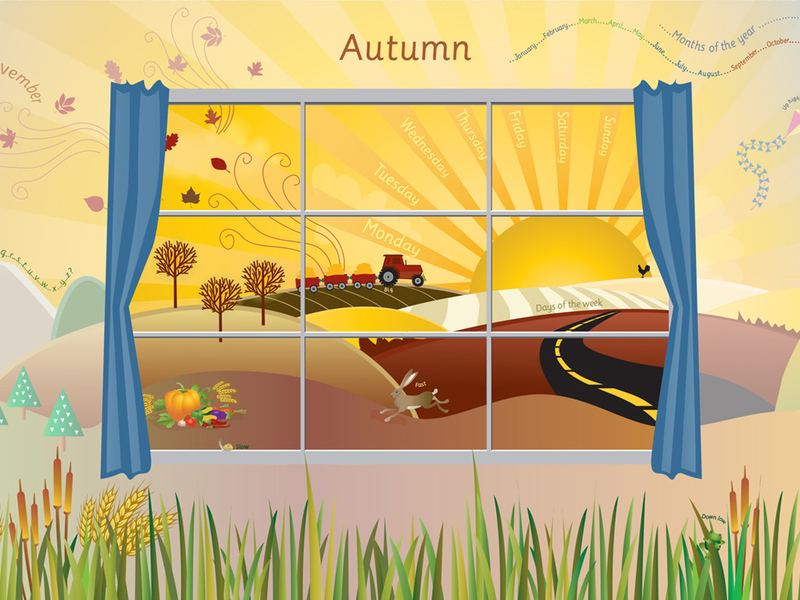 This beautifully illustrated resource features 4 windows through which the seasons of the year can be explored. 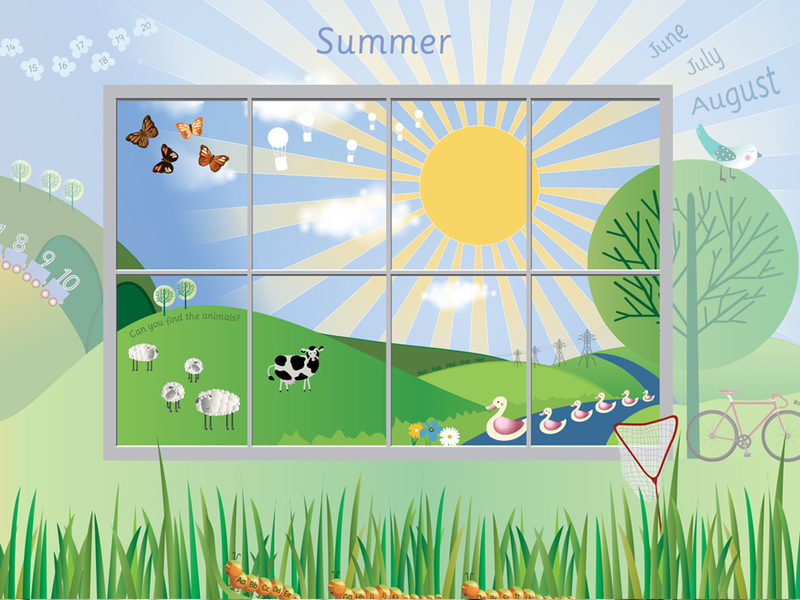 Within the display are a wide range of hidden elements to discover ~ a wonderful wall resource to promote pre-reading skills for Early Years. 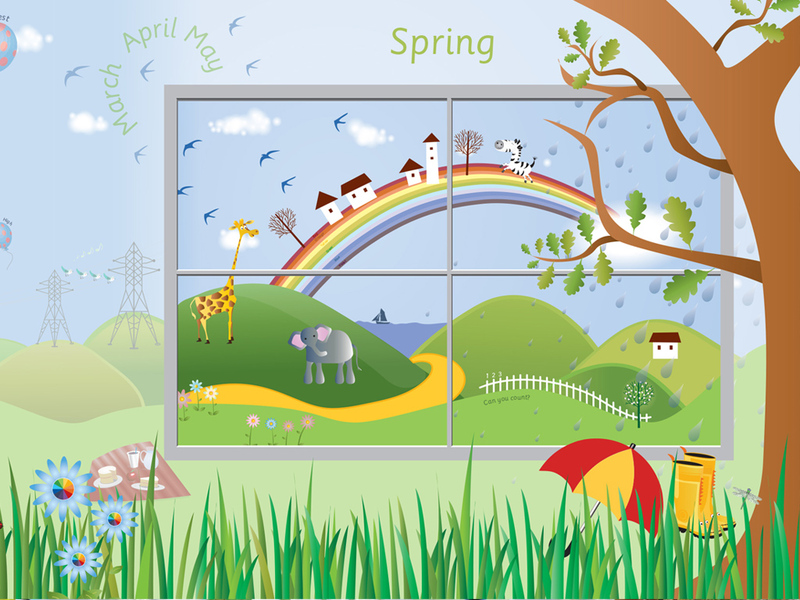 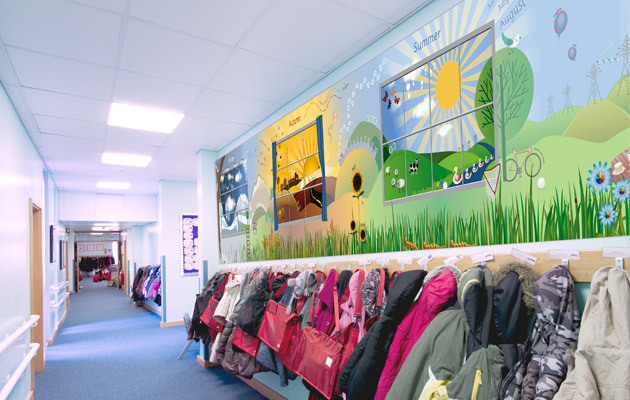 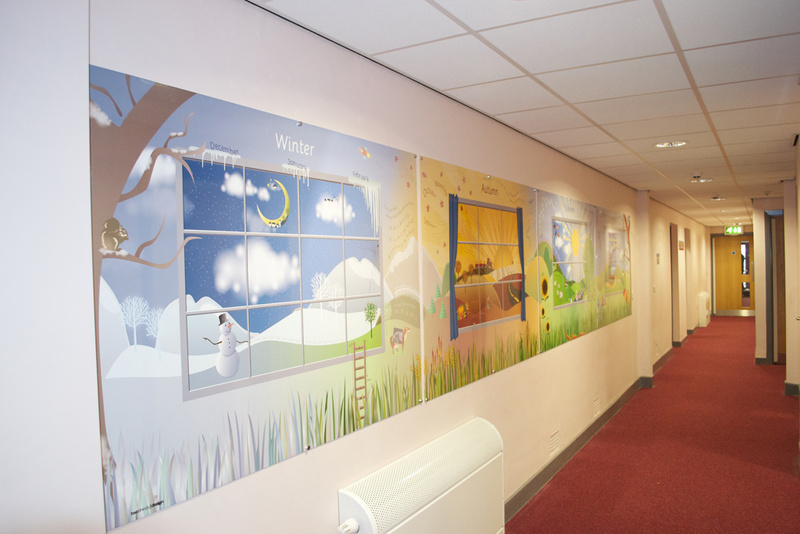 Ideal for a Foundation Stage classroom wall or corridor.